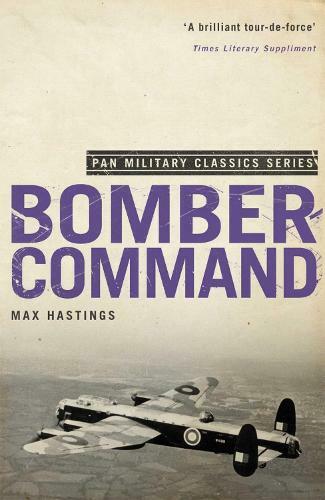 Max Hastings is the author of several books, many about warfare including the bestselling and critically acclaimed Nemesis. In his early career as a correspondent, he reported on the 1982 Falklands War, experiences which he described in his memoir Going to the Wars. A fellow of the Royal Society of Literature and an Honorary Fellow of King's College London, he was knighted in 2002.